Consultations on proposals of public interest to amend acts, executive orders etc. 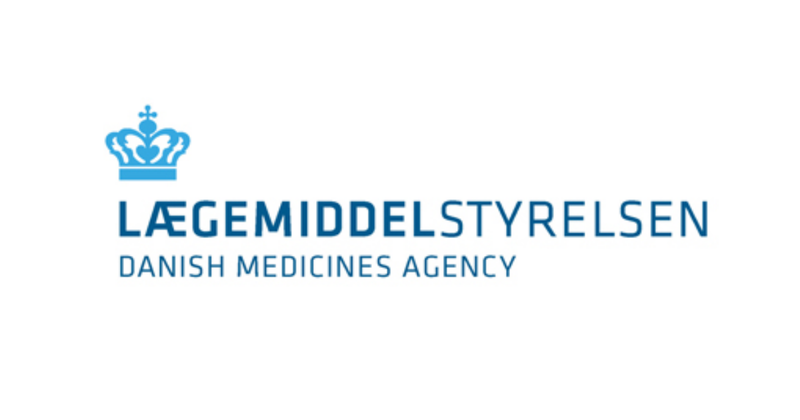 in the area of the Danish Medicines Agency are published at Høringsportalen – a Danish consultation portal. All information is in Danish. At Høringsportalen, you can subscribe to announcements in Danish on consultations via email or via RSS feeds. EUR-Lex is available in all official languages of the European Union.